So much nostalgic for 2017. 1. 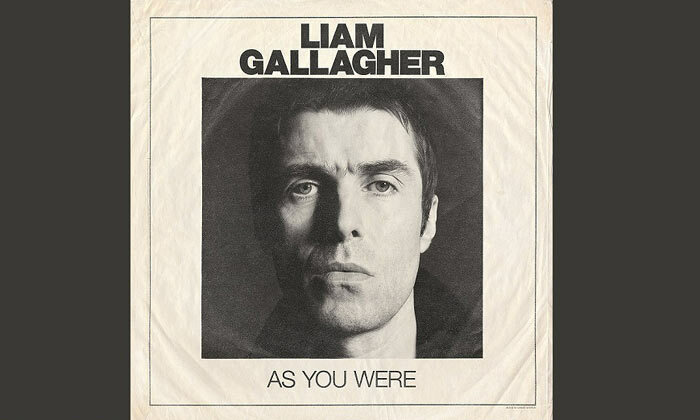 Liam Gallagher - As You Were: It wasn't actually that long ago when the former Oasis star released his final album with his band Beady Eye, but his debut solo album 'As You Were' certainly counts as a comeback album given that it's his first musical offering since the group disbanded. And what a comeback it was too! 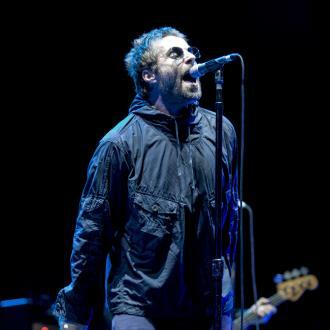 The album reached number one in the UK and even had the highest one-week vinyl sales in two decades. 2. 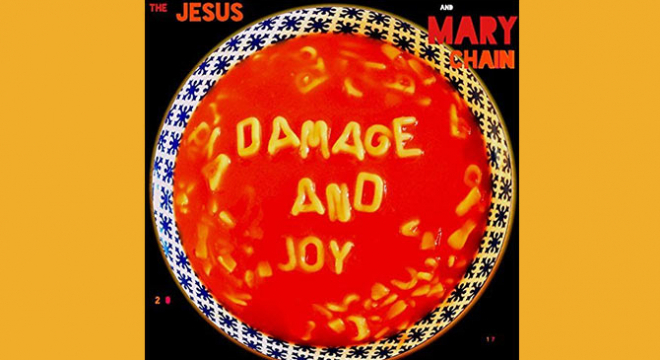 The Jesus and Mary Chain - Damage and Joy: It's been thirteen years since this alt-rock group dropped their sixth studio album 'Munki', so this year's 'Damage and Joy' marked an immensely exciting moment for fans. Released on Artificial Plastic in March, it marked their first collaboration with producer Youth and saw positive reviews from most publications. 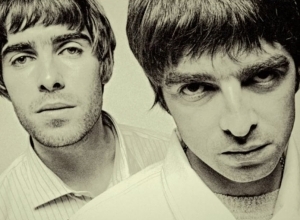 That was partly because half of the songs were previously released in different forms. 3. 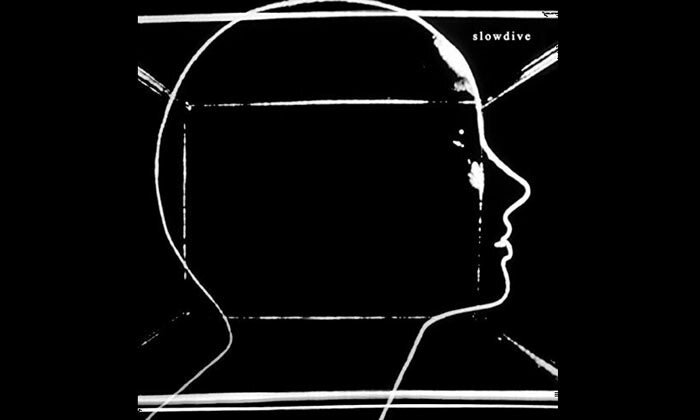 Slowdive - Slowdive: Just when people thought they were never going to hear any new material British shoegaze band again, they returned with a new self-titled album more than 20 years after their last record, 1995's 'Pygmalion'. They embark edon a festival tour back in 2014, before announcing that they were back in the studio in 2016. Earlier this year, they signed to Dead Oceans and then dropped their first new single: 'Star Roving'. 4. 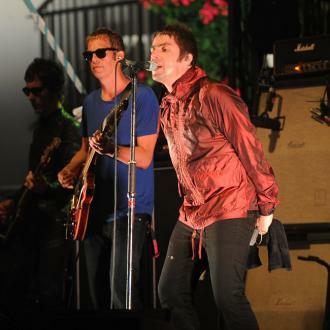 Ride - Weather Diaries: They reunited briefly in 2015 for a few live shows, but it was only this year that the Britrock band dropped their first new single in 21 years, 'Charm Assault'. 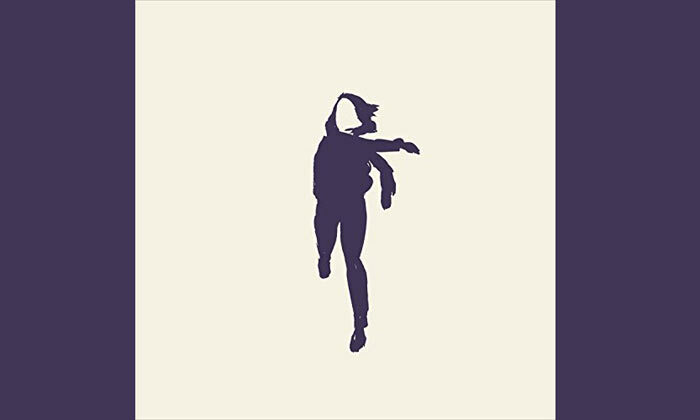 Produced by English DJ Erol Alkan, it was to be the lead single on their fifth album 'Weather Diaries' and led to a successful run of Summer and Autumn shows. 5. 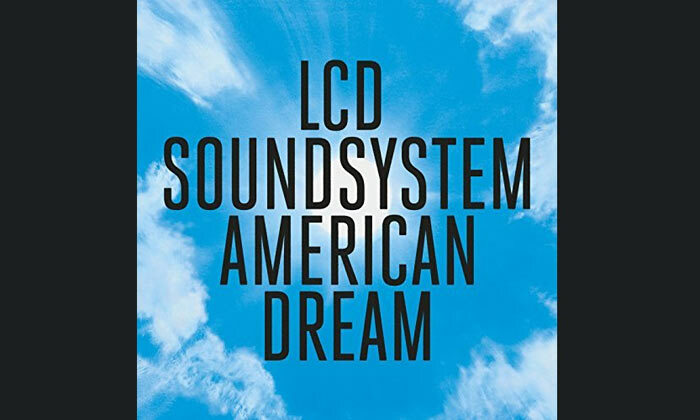 LCD Soundsystem - American Dream: This dance collective from Brooklyn officially disbanded in 2011, but they have been semi-active since then. 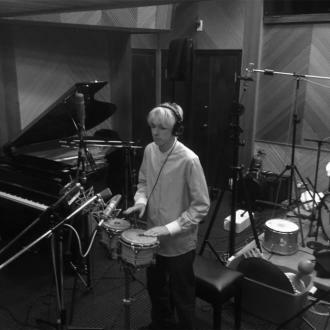 They featured on the Franz Ferdinand 'Covers' EP, released a recording of 'The Long Goodbye: LCD Soundsystem Live at Madison Square Garden' in 2014 and in 2015 announced their impending reunion with the festive number 'Christmas Will Break Your Heart'. 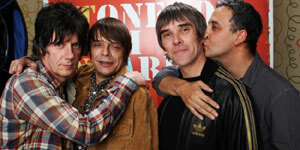 Their new album 'American Dream' is, however, their first album since they first split and it's already up for a Grammy. 6. 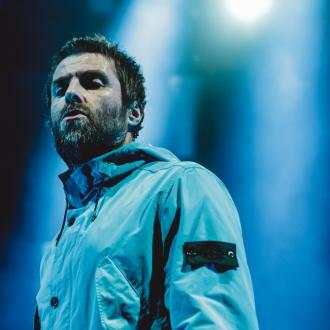 Gorillaz - Humanz: Damon Albarn has been busy on his solo venture since the last Gorillaz album 'The Fall', releasing his debut record 'Everyday Robots' in 2014. 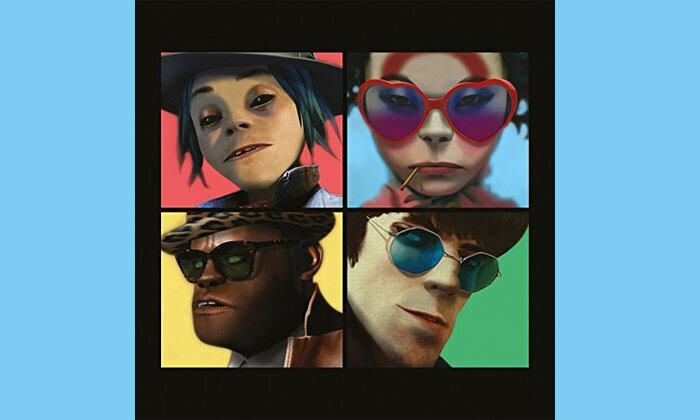 However, this virtual collective returned in April this year with their first record in seven years, 'Humanz'. 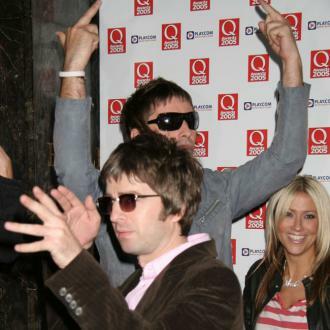 The group are currently supporting the record on their world tour. 7. 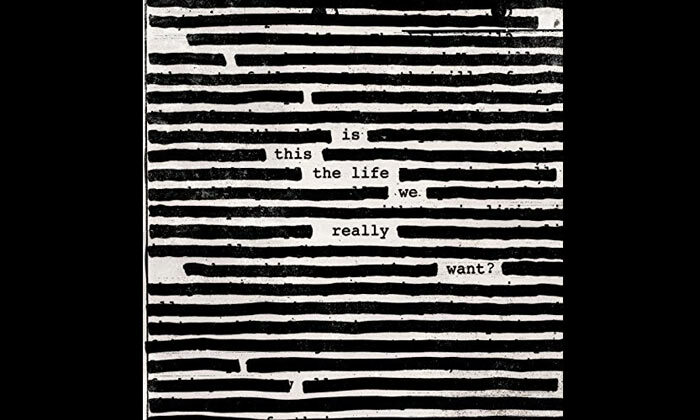 Roger Waters - Is This the Life We Really Want? 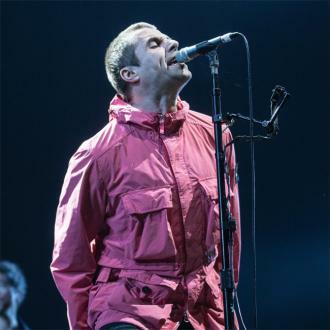 : This Pink Floyd hero has done plenty of live performances in recent years, but before dropping this year's 'Is This the Life We Really Want? 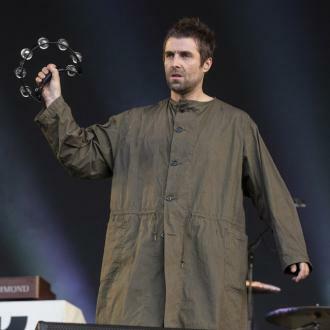 ', he hadn't released a solo record since 2005's 'Ça Ira'. 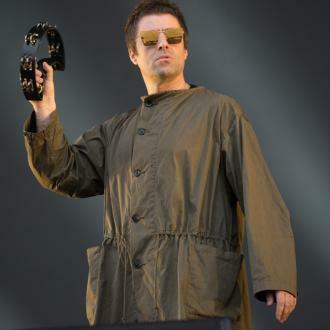 It became by far his most successful solo release in the US and UK yet, and featured singles the likes of 'Déjà Vu' and 'The Last Refugee'. 8. 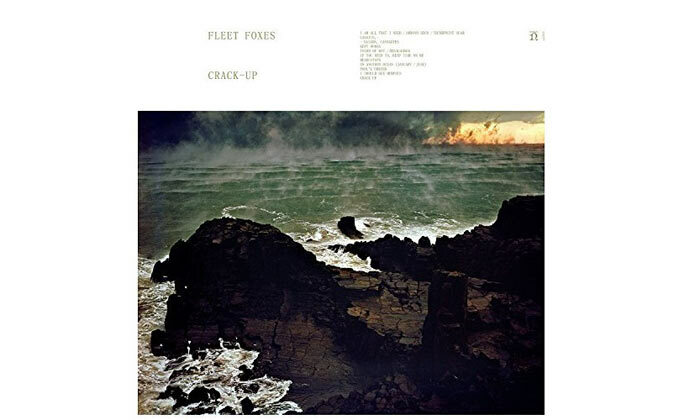 Fleet Foxes - Crack-Up: While it's only been six years since the Seattle band released their second album 'Helplessness Blues' - a meagre amount of time when you compare it to that of the others - it certainly feels like we've had a long wait for June release 'Crack-Up'. There's a good reason for that too; they've had a three year hiatus in between records which means they haven't even been on the road. 9. A Perfect Circle - The Doomed: A rock supergroup featuring members of Tool, Ashes Divide, The Smashing Pumpkins and Eagles of Death Metal, this band haven't released an album single since 2005 - unless you count 'By and Down' from their greatest hits compilation in 2013. 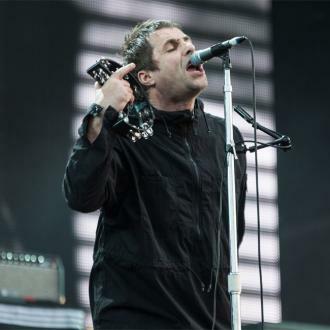 In October, however, they unveiled 'The Doomed' which is expected to be the lead single from their forthcoming new studio album which will be their first in fourteen years. 10. 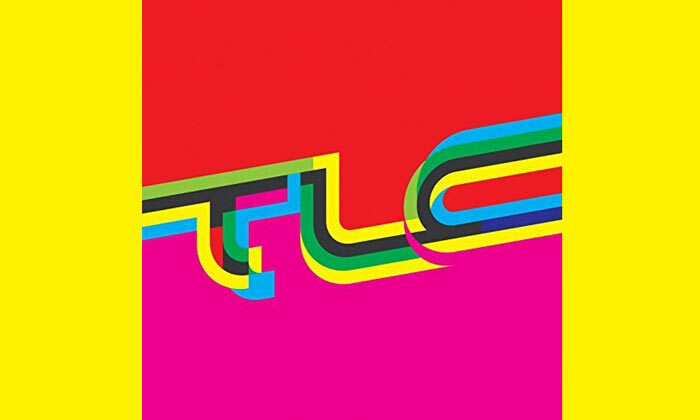 TLC - TLC: The last few years have been all about 90s revival, and this former Atlanta girl group have jumped on the bandwagon with their self-titled June release; their first album since 2002's '3D'. 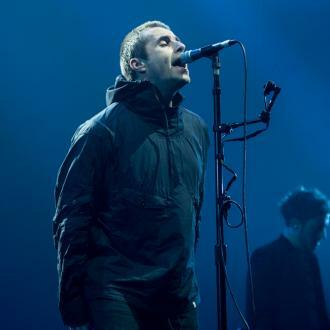 The band have insisted it's also their last album, though that doesn't mean they'll stop touring, as they have been performing live again since 2015.